by KATE CHARLESWORTH and PETER SAINSBURY. Scott Morrison was wrong. When the Australian Treasurer took a lump of coal into Parliament in his much publicised coal taunting incident earlier this year, he said, “Don’t be afraid, don’t be scared, it won’t hurt you. It’s coal.” Actually, the evidence tells a very different story: coal is a serious health hazard. Michael Lambert’s excellent post (‘Achieving Clean Energy’, 4 October 2017) covered many of the important aspects of energy policy, and he noted that clean energy “is good for the long-term health of people.” However the health threats of coal were not covered in his discussion. In this follow-up article, we summarise the health damage caused by Morrison’s ‘harmless’ prop. And crucially it is not just people’s long-term health that suffers; coal causes ill health and premature death here and now. There are health risks at each main stage – mining, transportation and combustion – of producing energy from coal (see Coal’s toll on health). Coal miners and coal mining communities are adversely affected by gases released during blasting and by coal dust and suffer higher mortality rates from heart, lung and kidney disease, and lung cancer. Infants and children in these communities have high blood levels of heavy metals such as lead and cadmium, higher incidence of birth defects, greater risk of low birth weight and increased respiratory symptoms including asthma. Of additional concern is the recent resurgence of black lung disease – a potentially fatal disease caused by breathing in coal dust – which has been diagnosed in at least nineteen Queensland coal miners since May 2015. The other end of the process – combustion – is also hazardous. 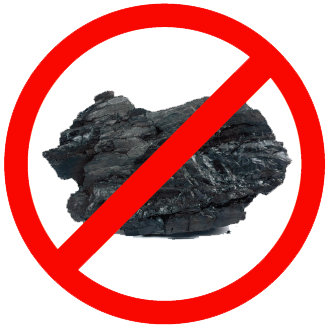 The burning of coal emits harmful air pollutants, including particulate matter, sulfur dioxide, nitrogen oxides, mercury and arsenic, as well as carbon dioxide, into the atmosphere. These air pollutants contribute to heart disease, stroke, respiratory disease and lung cancer; and coal pollutants can affect lung development in children and trigger asthma attacks. Communities near coal‐fired power stations and coal combustion facilities have increased risk of death from lung, laryngeal and bladder cancer, increased risk of skin cancer (other than melanoma) and higher rates of asthma and other respiratory symptoms. Studies have also found higher rates of miscarriage and stillbirths and impaired fetal and child growth and neurological development. These are the effects being suffered now by people who live near mines and coal-fired power stations in areas such as the Hunter and La Trobe valleys. A report published in 2015 (Coal and health in the Hunter: Lessons from one valley for the world) estimated that in just two small Hunter Valley towns (Singleton and Muswellbrook) which are close to several open-cut coal mines and three power stations (including the now infamous Liddell) the health damage caused by only one of the pollutants (PM2.5) costs the community approximately A$65 million per year. It is perhaps unsurprising, then, that air pollution – to which the coal industry is a major contributor – kills more Australians every year (approximately 3,000) than car accidents. And, based on extrapolation from international studies, the health cost of air pollution caused by coal burning in Australia is estimated at A$2.6 billion annually. Contrary to the oft-repeated claim that ‘coal is cheap’, coal is actually very expensive. However, because the harms to human health are neither costed properly (in terms of poor health, reduced productivity or the health cost of treating coal-related illness) nor built in to the price of coal, it appears to be cheap. The reality is that the community is paying three times: with their health, with higher taxes and also in out-of-pocket health care expenses. So, what’s the good news? The good news is that the alternative – renewable forms of energy such as wind and solar – are extremely safe and healthy forms of energy. Rigorous scientific reviews have found that, whilst small numbers of local residents have concerns about aesthetics or noise from wind turbines, there is zero reliable evidence of health effects from wind farms. We are also not aware of any adverse health impacts from solar energy. Transitioning to renewables, then, would deliver immediate health benefits by greatly reducing air pollution and in the longer term, eliminating other coal-related harms. It is for these reasons that health groups in the UK successfully argued for the phase-out of coal-fired power. Following a Government-led consultation with a number of groups including health and medical organisations, the British Government announced the phase-out of coal power plants by 2025, thereby significantly reducing air pollution, improving health, and reducing health care costs. 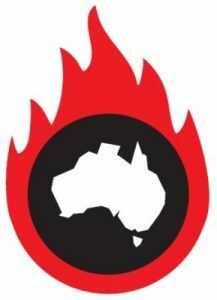 In Australia, as in so many other policy areas, we seem to be somewhat slower to act on basic scientific evidence – and it is costing Australian lives. There is limited value in having a power system that is affordable, secure and environmentally sustainable if it causes ill-health and premature death. In planning the transition from our current rickety electricity generating system to one fit for purpose we need to add a fourth sure-bet to the current trifecta: it must also be good for human health. 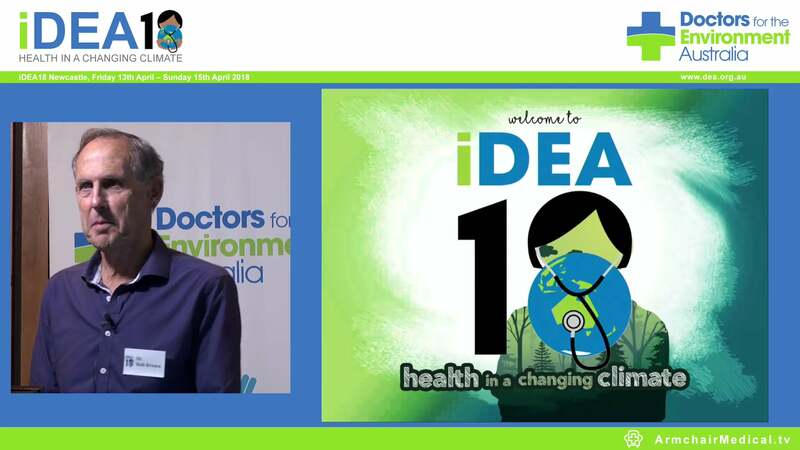 Drs Kate Charlesworth and Peter Sainsbury are Public Health Physicians in Sydney and members of the Climate and Health Alliance and Doctors for the Environment Australia.